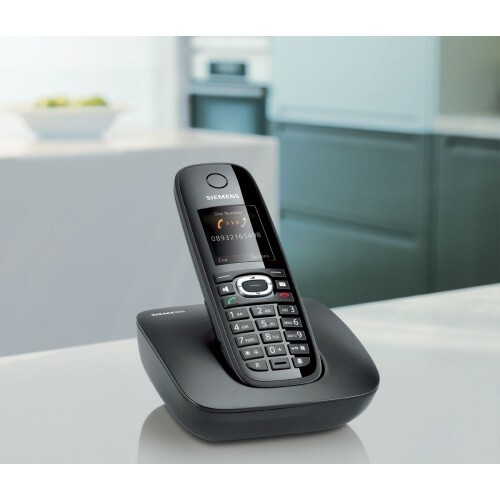 Designed to help simplify your daily routine, this set of three Gigaset C590 cordless DECT phones features a range of value-­adding features all for an affordable price tag. Thanks to a colour screen sporting a simple, menu­-based navigation system, accessing and using the various features of the Gigaset C590 is a breeze. It can also double up as a baby alarm, and the phone can automatically alert you of important events such as birthdays or business meetings. 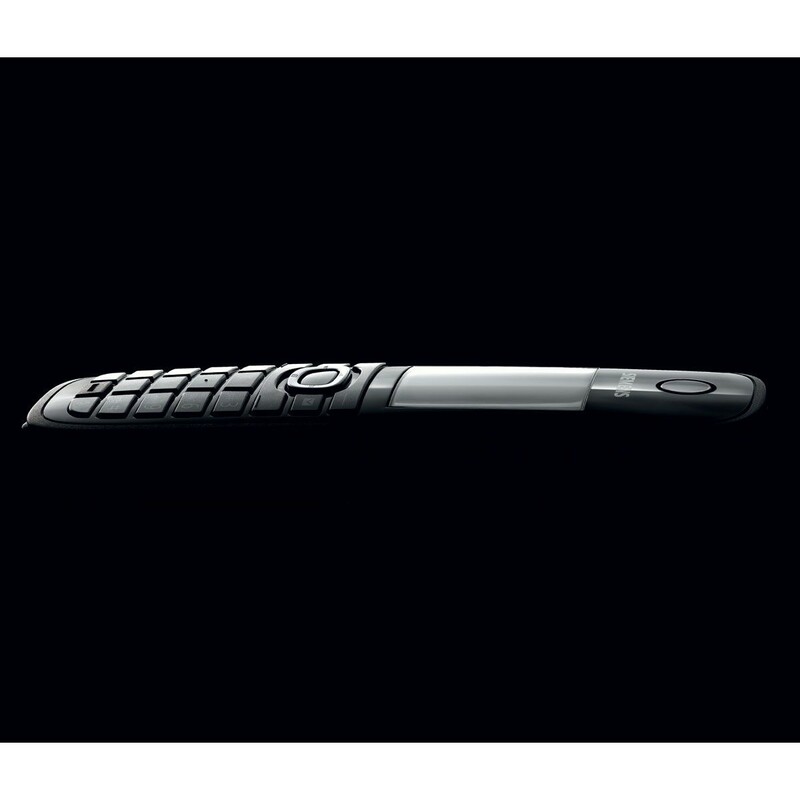 Affording you the comfort of clearer phone conversations, the Gigaset C590 may also be used with a headset for hands-­free operation. Brilliant sound quality helps to deliver interference­free voices at a generous operating range thanks to DECT technology. 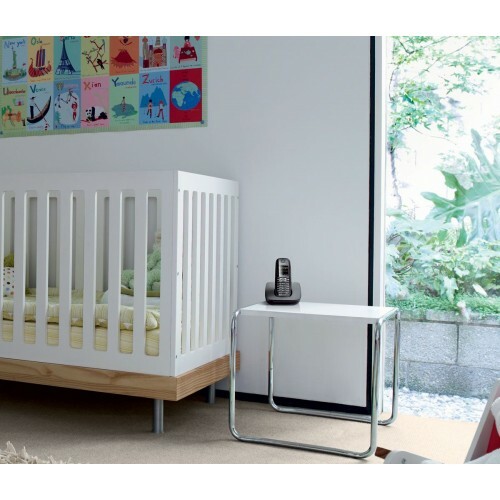 A scalable solution, you may also expand the system with a total of up to six handsets using a single base station. 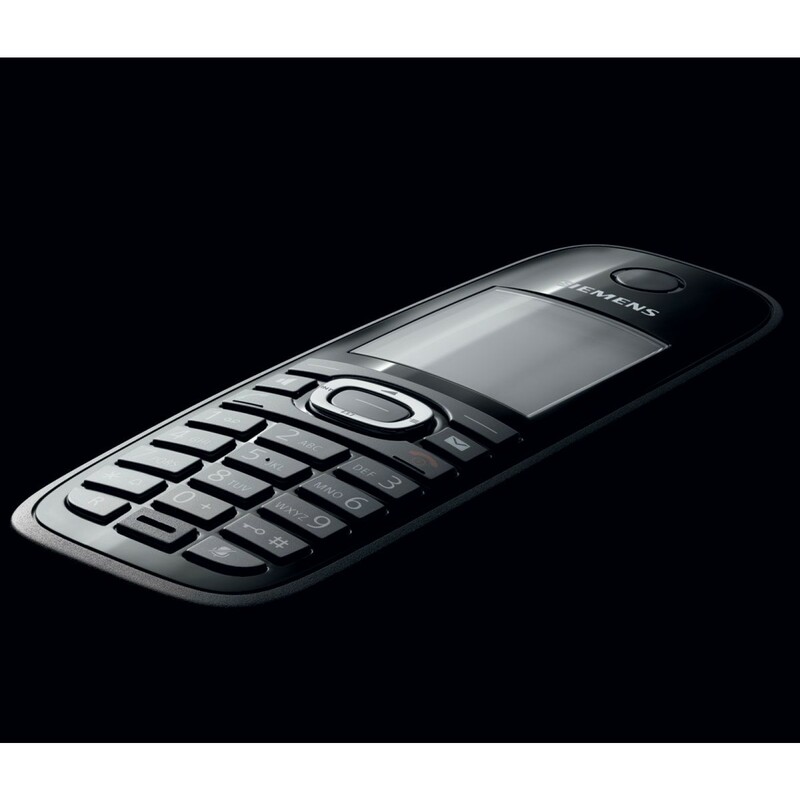 Other useful features include the ability to program in ringtones and configure up to six caller groups so that you can recognize callers by the ringtone. 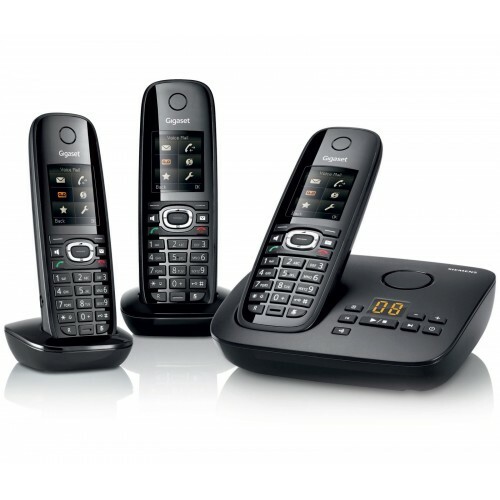 Scalable and versatile, this set of three Gigaset C590 cordless DECT phones is well-­suited to any larger family home.